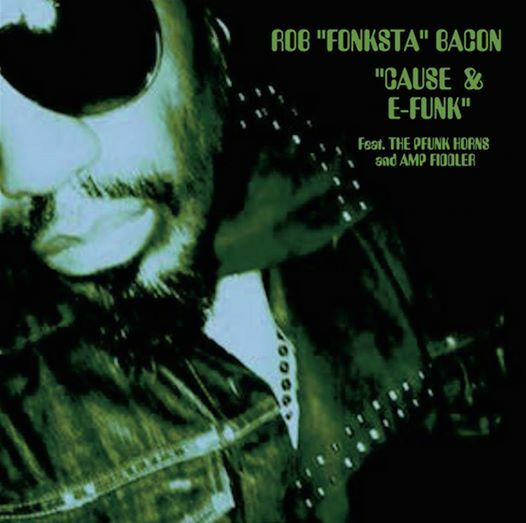 October 2016 - TheUrbanMusicScene.com | Music Reviews! 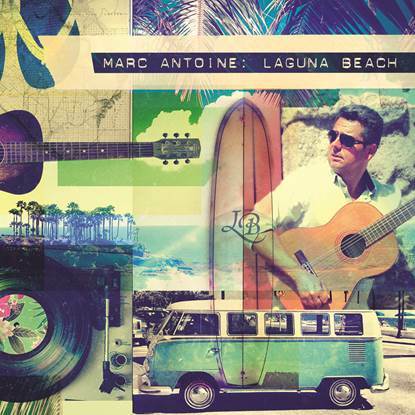 Since he started making a dent in the contemporary jazz market as the R&R elected Best New Artist of The Year, Marc Antoine’s special brand of Spanish-injected stylistic melodies accented by his classical training and pop music background provided an incredibly unique voice and an international impact. 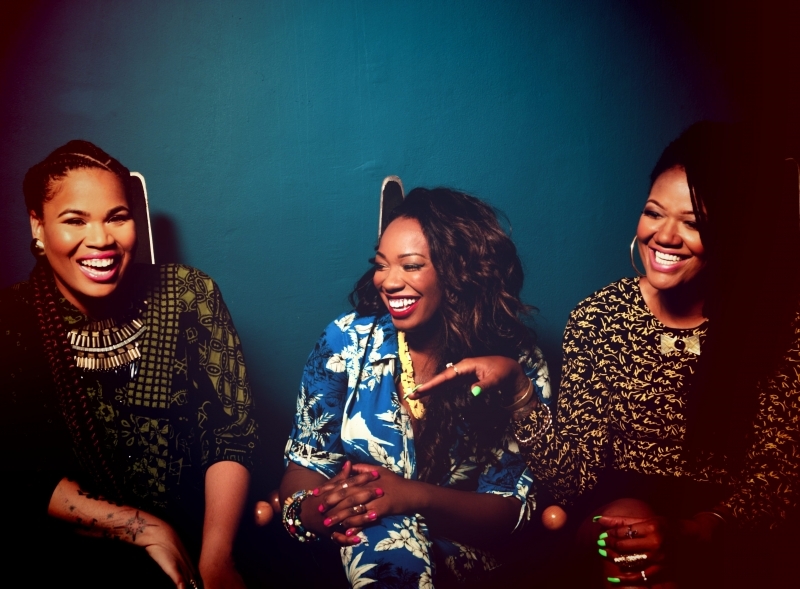 For the past several years, twin sisters Amber and Paris Strother, and Anita Bias – collectively known as KING – have been building a fan base from Los Angeles outward with their loving homage to the synth, Moog bass and rhythm machine groove of the `80s via inspired original material and choice covers. When an artist bears their soul in concert or in the studio, their devoted fans will quickly soak it up like a sponge. 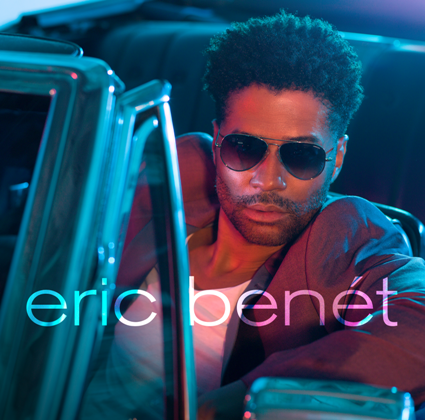 Crafting powerful, profound music is an arena that Eric Benet takes extremely seriously since the day he struck a mighty chord in the urban market twenty years ago with his solo debut, True to Myself.